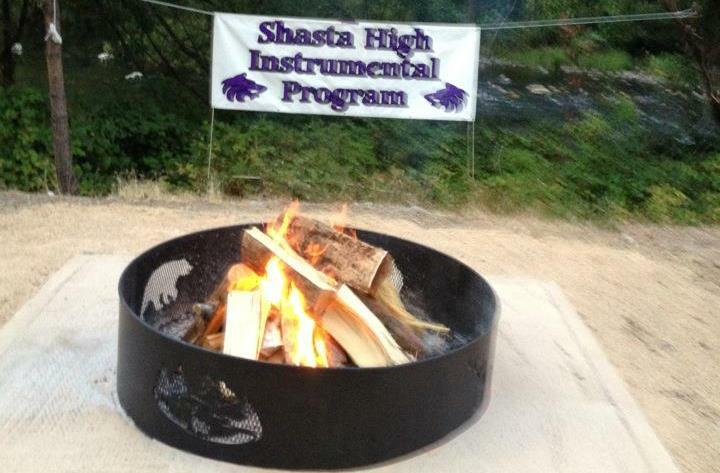 Welcome new Shasta Band families. 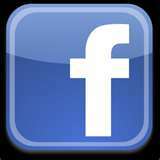 We are looking forward to meeting and working with you as we build the best Instrumental Music program in Northern California. Things you’ll be glad you know!